InMotion Ventures, Jaguar Land Rover’s venture capital arm, has become one of the most active investors in mobility and transport, backing 11 companies in 2017. Ranging from growth equity investments for well-known companies like Lyft to seed funding for a number of early-stage companies that will change the way we move. 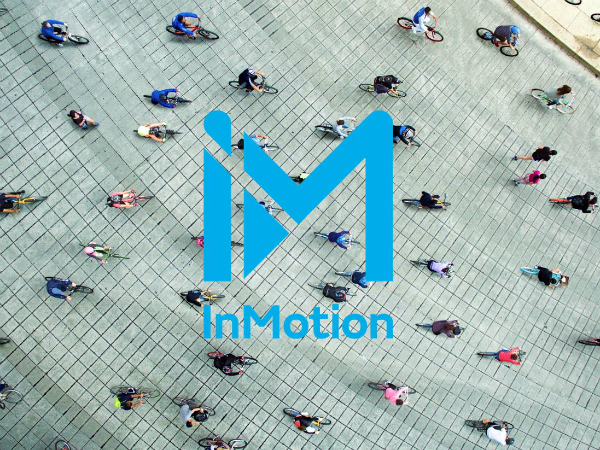 InMotion Ventures invests globally in technology start-ups across sectors including mobility services, data analytics, travel and lifestyle, fintech and insurtech. InMotion’s team of investment professionals work closely with founders and co-investors to help these businesses to achieve go-to-market products and grow rapidly. InMotion recently hosted its second investor and start-up event of the year, entitled 'Investing in the Future of Transport and Mobility', at King's Place in London. You can watch highlights from the event on the video below. ARE YOU PLAYING THE TEAM TALK CHRISTMAS APPVENT CALENDAR COMPETITION? To be in with your chance to win, all you have to do is take part in our TeamTalk ‘Christmas App-vent Calendar’ competition. TEAMTALK APPVENT CALENDAR WINDOW #2 of 12!